No one volunteers because they want to do a bad job – yet it happens. How do you prevent it? First it helps to understand what motivates people to volunteer. A passion for your organization or mission, interest in accomplishing a specific goal, helping the organization, and making a difference in the community are the reasons most cited for volunteering. Less altruistic reasons include recognition, business connections, honor or prestige, obligation, and guilt. So if no one wants to do a bad job, and members volunteer for good reasons, why do they let us down? First, no one can project what will happen in their life, personal or professional, over the course of a project (especially longer commitments such as board service). Life happens, and that requires adjustments. Second, if the reason they volunteered goes away – the nature of the goal they supported changes, their job responsibilities no longer match their role in your organization, or they aren’t receiving the recognition or business connections they sought – their incentive to perform will lag. While one would hope they would let you know, some find it embarrassing to admit or feel guilty walking away. What can you do to set your volunteers, and hence the organization, up for success? The most important is selecting the right volunteer for the job – someone with the skills and knowledge they need to complete the task. Someone who will be speaking in public needs good communication skills, while an event chairman must be well organized. A good attitude and sense of humor go a long way in any project. Second is to set clear expectations. This can be done during a volunteer orientation, but it helps to also provide expectations in writing for future reference. 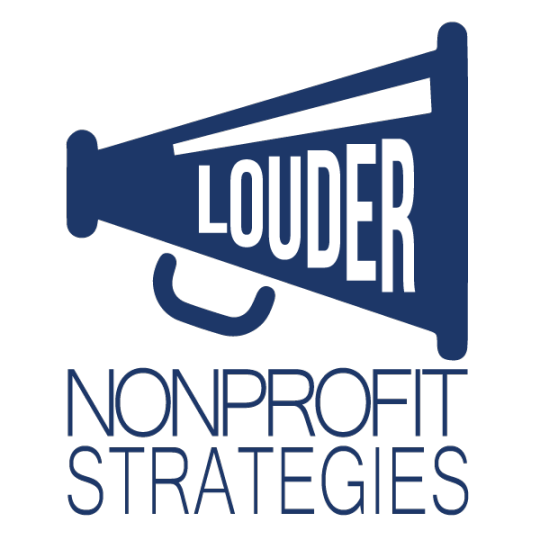 A “Committee Guidelines” document we shared at our annual committee chairman orientation can be found at https://loudernonprofitstrategies.com/resources/ (modify to fit your needs). Creating a safe environment for volunteers to say, “hey, things have changed and I need to walk away” is better for the organization than scrambling at the last minute to cover, and the importance of doing so can be emphasized during orientation. Finally, support and recognition from staff and the Board of Directors helps volunteers stay on track and feel valued. Being clear up front about what resources are available to volunteers, and sometimes as importantly which aren’t, is a critical piece. Our Marketing Committee once asked how much was budgeted to create a new chamber video. Their approach changed significantly upon learning the answer was closer to $500 than $5000! While it may seem easier sometimes to just do things yourself, engaging volunteers offers numerous benefits beyond distributing the workload. Strengthened ties to the organization, including a feeling of ownership in its success, result in higher member retention levels and stronger financial performance. Taking the time to set them up for success will pay off in the long run. Article originally created for the Institute for Organization Management Blog, February 2018.